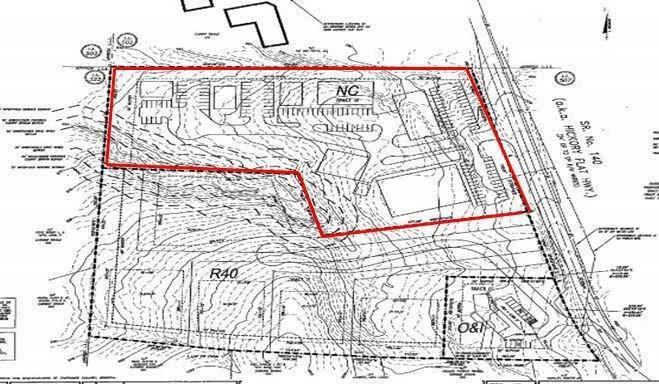 This property is located along the major corridor in Southeast Cherokee County in the dynamic Hickory Flat Community. 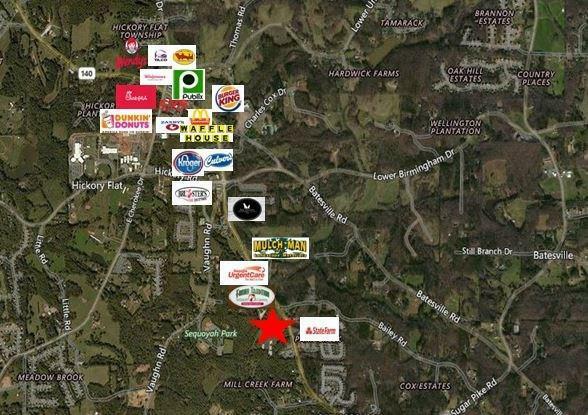 Commercial and Residential Development is exploding in this area of Cherokee County and is only minutes from the sought after City of Milton. This 5.581 acre property is zoned commercial and all utilities available to site.